Switching gears a bit this morning and while high school prospects continued to garner most of the noise on national recruiting sites there’s always room for a glimpse into the future. Here’s a look at five talented up and coming middle school prodigies who look and feel the part of highly intriguing prospects potentially before it’s all said and done. An up and coming young big with size, length, and potential, Courbat is the younger brother of talented Chase Courbat and he’s following in those same footsteps. Equipped with the physical tools that project out in a nice way at the high school level, Courbat is a solid up and coming young talent whose recruiting trail stands to fill up in the coming years as he continues to grow and develop. A multi-dimensional scoring guard with handles, guickness, toughness, and instincts, Davis has the ability to take over the games at times as he can score at everything level both through traffic and with his perimeter stroke. In the mold of a classic Chicago guard, Davis is a talented up and coming young prospect who makes an impact in a big way whenever he’s on the court. An ultra-quick skilled guard with potential, Ferguson has the ability to impact the court on both ends with his disruptive defensive potential as well as his ability to handle the ball to attack, create, and score with consistency. One of the up and coming young prospects in Minnesota, Ferguson is talented, efficient, and skilled for his age. One to watch closely. 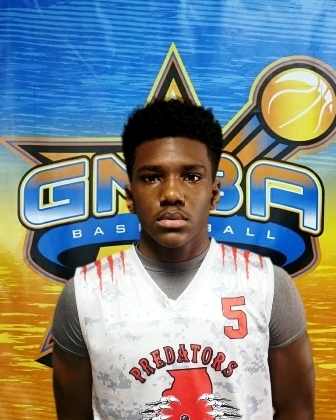 An explosively powerful young guard who is highly intriguing in the truest sense. Singleton can go and his ability to handle the ball, score, and create at this stage very difficult to stop. 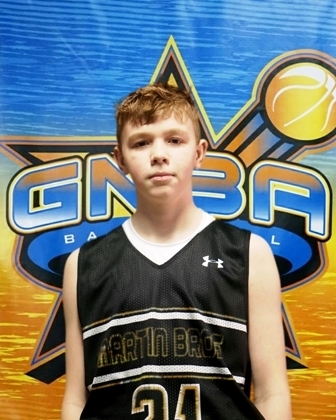 He powered his team to the GNBA championship this past spring and he did so in dominant and impressive fashion. One of the bright young talents on the rise in the Midwest with elite national potential at this stage. A classic raw young big with a very high ceiling, Murchinson is just scratching the surface of his potential but his size, length, and instincts on the defensive end of the court are highly intriguing. Still growing physically, Murchinson will be fun to track and watch moving forward as he’s a young interior prospect with impactful double double potential long term. One to watch closely.